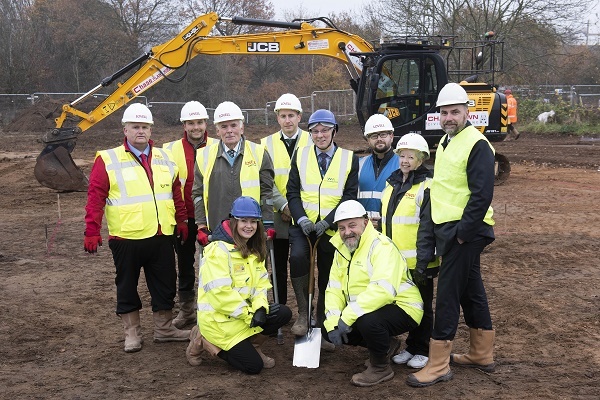 This is the second scheme in the city to be developed through an innovative partnership between Whitefriars and Coventry City Council which will see over 230 homes provided on land owned by the respective partners. Tudor Grange has been part funded by a £1.4m grant from Homes England, the Government’s housing delivery agency. The homes are being built by one of WM’s framework partners, partnership homes developer Lovell, and are scheduled for completion by December 2019.